Google's Advanced Technology and Projects team (ATAP) has collaborated with UK visual effects studio the Mill to create Help, the latest in its Spotlight Stories series. Spotlight Stories are 360-degree story experiences developed specifically for consumption on mobile devices. While previous instalments were animated – including work from Disney Animation giant Glen Keane – Help is the first live-action Spotlight Story. Justin Lin, director of the last four features in the Fast & Furious action movie franchise, was responsible for allowing the viewer to follow a group of protagonists running through the streets of Los Angeles to escape a reptilian monster. Not designed for use on a virtual reality (VR) headset, Help instead places the user at the centre of the action with their mobile device in hand. 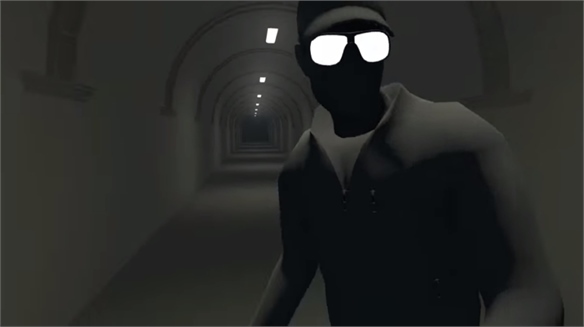 While they watch the short film, moving their device around will reveal different frames of the action as it unfolds around them, allowing them to choose their own point of focus. 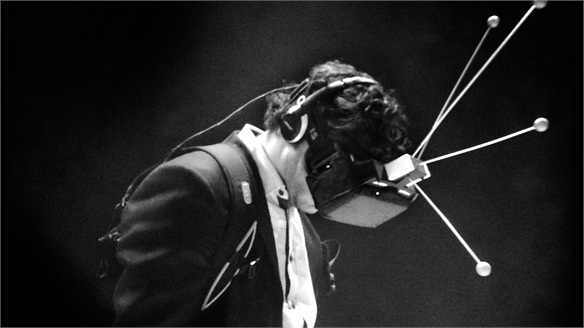 The result is a more selective bent on the fully immersive VR headset experience. "On the phone, I have more control," Lin says. "It allows the viewer to interact and frame their own story." Earlier Spotlight Stories have made further use of this interactive framing by showing parallel and alternative plots based on where the viewer's attention goes. The Spotlight Stories app is currently available only on Android, but an iOS version is imminent. 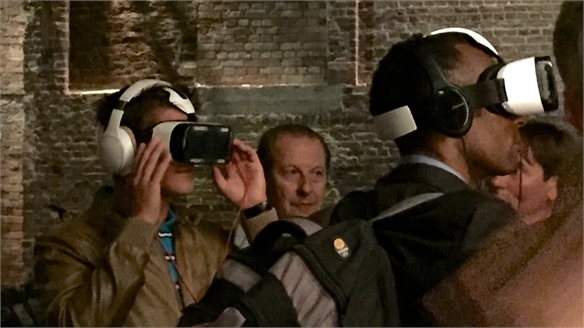 For more on VR and mobile storytelling, see our coverage from Tribeca Film Festival 2015 and Sundance 2015: Key Trends. 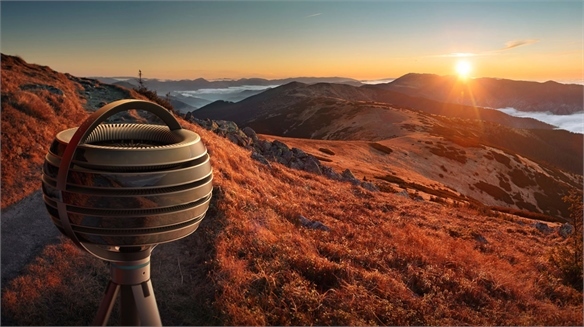 VR Video Upgrade VR Video Upgrade California-based camera manufacturer Lytro has developed a 360° camera that takes virtual-reality (VR) video to the next level. Microsoft’s Interactive Gaming Broadcasts Microsoft’s Interactive Game Stream Microsoft has added new levels of interactivity to the Twitch live streaming options on its XBox One gaming system. New Video Marketing Strategies New Video Marketing Strategies Some 4bn videos are served on Facebook every day and 89% of global internet traffic is expected to be taken up by video by 2019. 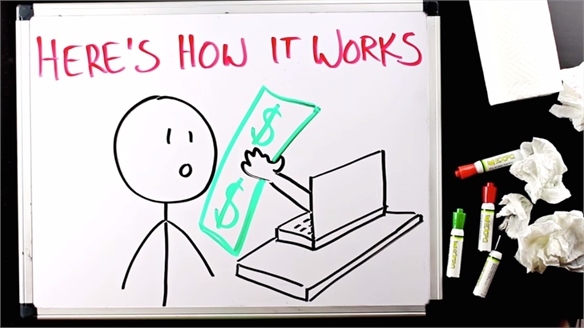 We examine innovative marketing approaches across diverse online video formats. 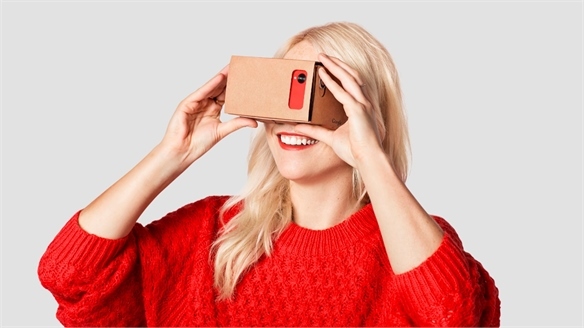 New York Times Pushes Virtual Reality into Mainstream New York Times' VR Push To increase the accessibility of its latest Virtual Reality (VR) project, The New York Times has partnered with Google to distribute 1.3m Google Cardboard VR headsets. Uber Surge Pricing Unlocks Free Music Uber Surge Pricing Unlocks Music US electro pop duo Yacht's latest song is available for free streaming only when international ride-sharing app Uber begins charging surge pricing for passengers in LA. 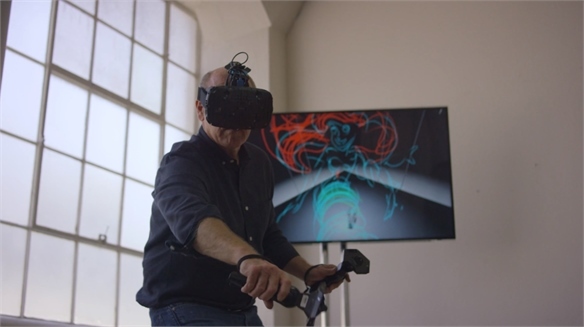 Sculpting VR Story Spaces with HTC Sculpting VR Story Spaces with HTC American animator Glen Keane draws life-sized versions of his beloved Disney character designs within a 3D virtual reality (VR) setting using Taiwanese manufacturer HTC's position-tracking headset, Vive. 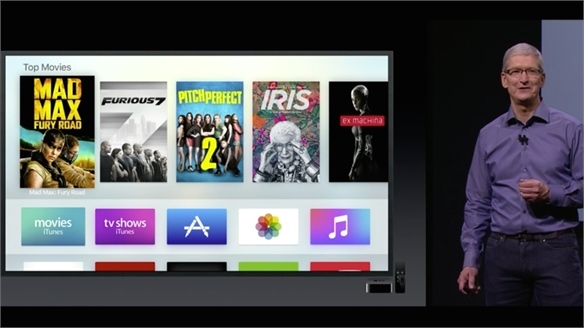 New Paths in Social TV New Paths in Social TV Smart box TV devices like the Roku box and the newly updated Apple TV are set to unite the first and second screen by bundling content alongside ways for viewers to interact. Pop Culture Round-Up: September 2015 Pop Culture Round-Up: Sept 2015 Our pop culture round-ups map where trends came from and where they might be headed, identifying where individual branches of media intersect in the cultural remix lab of social media platforms and fan communities. 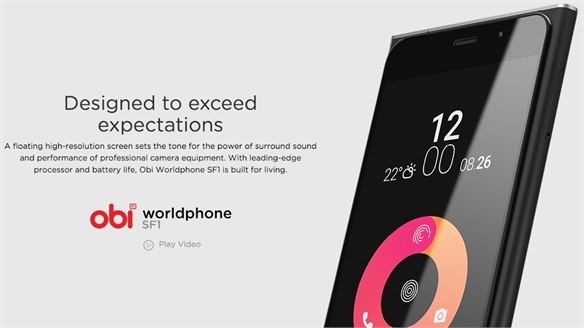 Premium-Budget Smartphones Premium-Budget Smartphones US start-up Obi Worldphone launched a new smartphone range aimed at developing markets on August 26. The Value of Vertical Video The Value of Vertical Video By contrast, the majority of digital media is now consumed on mobile devices, which calls for content producers and marketers to explore vertical video formats. Fashion Film: Mary Katrantzou x Nick Knight Mary Katrantzou x Nick Knight Greek fashion designer Mary Katrantzou and British photographer Nick Knight, director of fashion website ShowStudio, have collaborated on an explorative film that celebrates Katrantzou's iconic archive and pushes print into an experimental new realm. 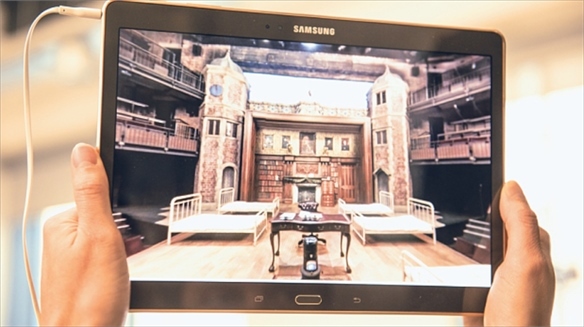 Samsung Teaches Shakespeare Samsung Teaches Shakespeare The UK's Royal Shakespeare Company has collaborated with South Korean tech giant Samsung to create an Android app that makes William Shakespeare's work more accessible to teenagers. 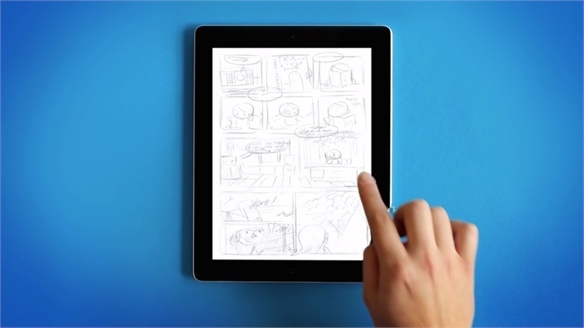 Cannes Lions 2015: New Narrative Tools & Ideas Cannes Lions 15: New Narratives Narrative is exploding with invention in response to the proliferation of formats and technologies, with online video leading the way. Cannes Lions 2015: Mobile's Rise & Rise Cannes Lions 15: Mobile's Rise The mobile phone is emerging as the dominant force for consumption of content, with another billion consumers now expected to benefit from the spread of smartphones. 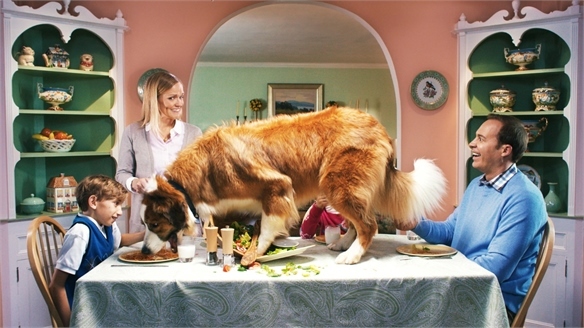 Cannes Lions explored the creative and practical challenges. Virtual Reality Panel at London Tech Week VR Panel at London Tech Week Innovation charity Nesta hosted a panel presentation on the future of virtual reality during London Technology Week 2015. 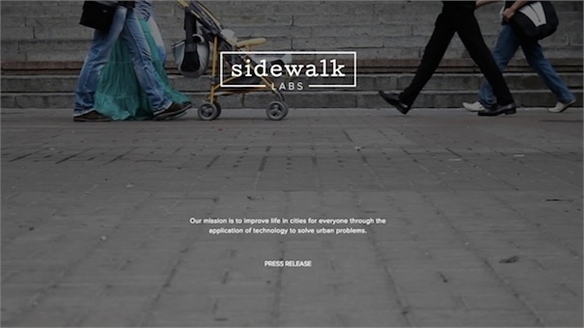 Google's Innovation Drive Google's Innovation Drive Google has announced a flurry of new innovation projects in recent weeks, including the launch of Sidewalk Labs – a new company that aims to improve city life through technological advances. Tribeca Film Festival: Five Future Storytellers Tribeca Film Festival 2015 This year's Tribeca Film Festival featured a new wave of interactive and virtual reality artists and creatives redefining storytelling for the post-digital age. We profile five of the most innovative. 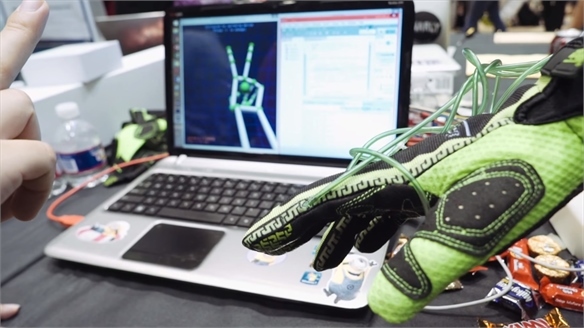 Virtual Touch Virtual Touch Engineers at Rice University in Texas have created a glove that allows users to 'feel' virtual objects, promising a more immersive virtual-reality (VR) experience. 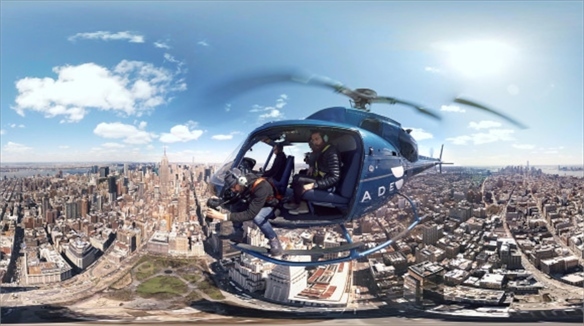 New York Times’ Virtual Reality Experience New York Times’ VR Experience Walking New York, a virtual reality (VR) experience from New York Times Magazine, takes viewers through the making of the publication's latest cover. 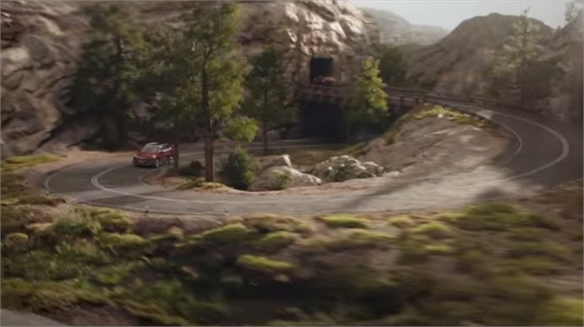 Honda’s Endless Ad Honda’s Endless Ad Marking the launch of its 2015 CR-V, Japanese automaker Honda has released the world's first never-ending advertisement on YouTube. SXSWi 2015: The Convergence of Digital Content SXSWi 2015: Content Convergence There was a lot of talk about the blended edges of media formats that were once clearly distinct at South by Southwest – not least of all in a dedicated Convergence Track. 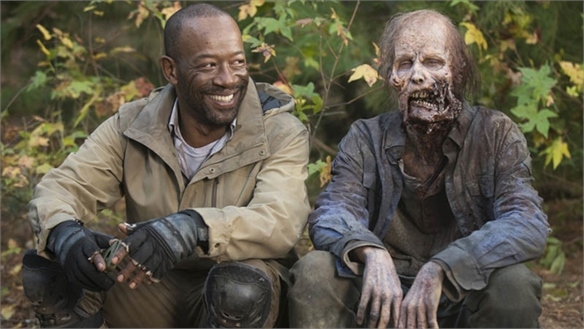 Digital consumption and distribution spur intersections of all modes of entertainment, and fans create their own content as they engage online. 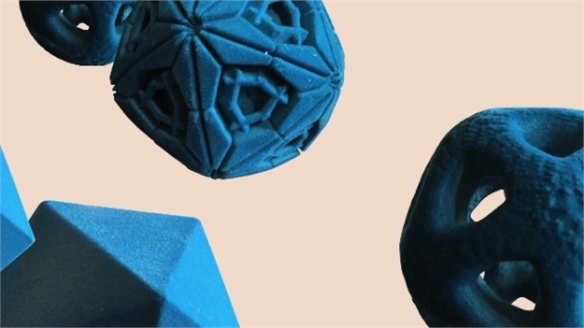 FutureEverything 2015 FutureEverything 2015 New consumer behaviours – from binge viewing to remix culture – are reshaping the media landscape, speakers noted at FutureEverything, the annual conference on digital innovation in Manchester, UK. 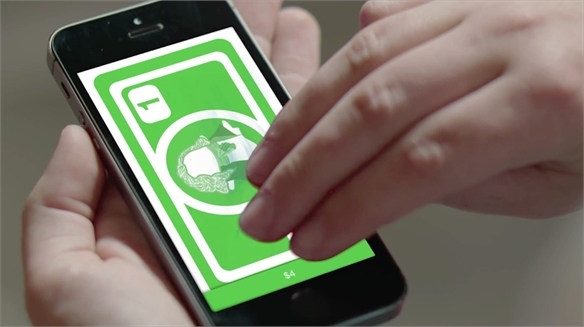 State of Mobile: Winter 2015 State of Mobile: Winter 2015 Executing a successful mobile strategy is challenging when digital behaviour continues to evolve at high speed. Stylus identifies the key trends in mobile for the next six months to help brands stay ahead of the game. 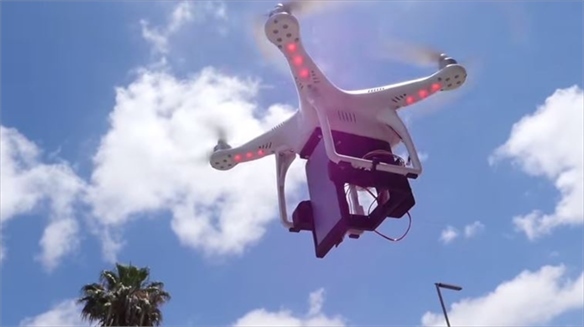 Sundance 2015: Key Trends Sundance 2015: Key Trends The annual Sundance Film Festival in Utah continues to evolve from a traditional film showcase into a multimedia event – this year taking in virtual reality, on-demand platforms and livestreaming. 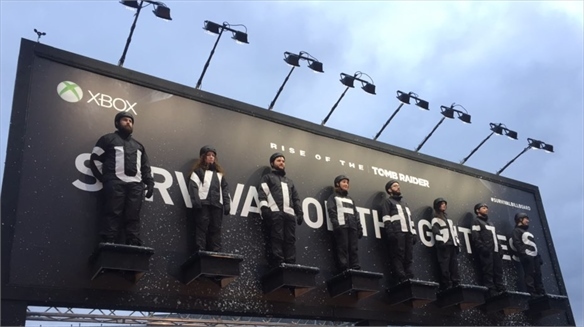 We take a look at the key trends that emerged for marketers, advertisers and content creators. New Way to Read Comics on iPad New Way to Read Comics on iPad British independent graphic novel publisher Nobrow has launched a comic app for the iPad. Virtual Reality Game Enhances Empathy VR Game Enhances Empathy Danish interactive game developer Tusmørke is creating an Oculus Rift gaming experience called Autumn that deals with the aftermath of sexual assault. 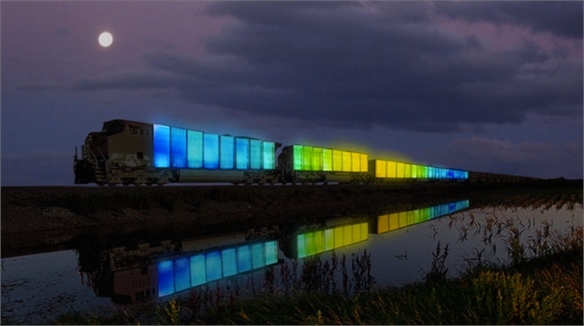 Augmented Colour Augmented Colour As the real and the virtual continue to blend, creatives embrace ultra-high-definition and augmented technologies to cast visions of life in the future. Digital multimedia projects combining real-time imaging capture and interactive gaming are changing the way we perceive digital colour. Digital Chromatics Digital Chromatics In our multi-layered digital world, it is becoming increasingly valuable to communicate in short, eye-catching visual bites. 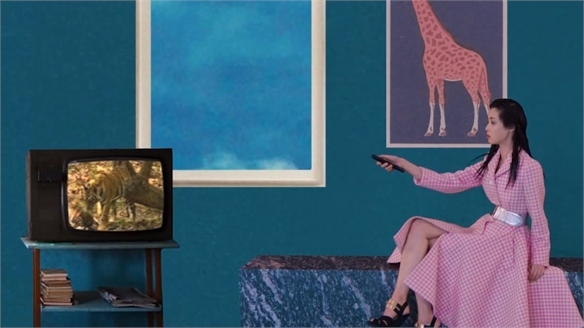 We present the exciting and imaginative videos and gifs that have captured our attention.